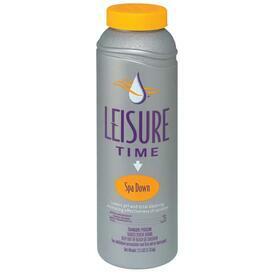 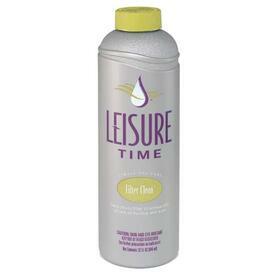 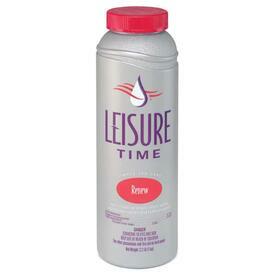 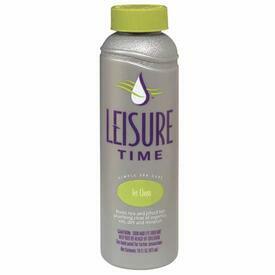 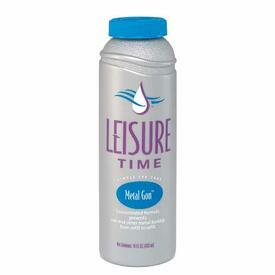 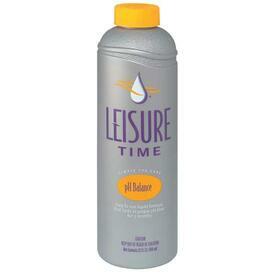 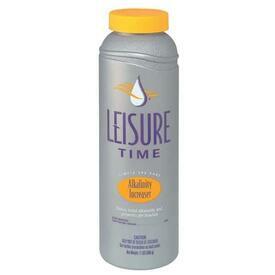 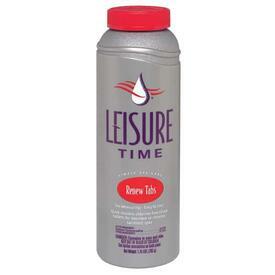 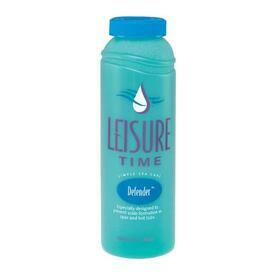 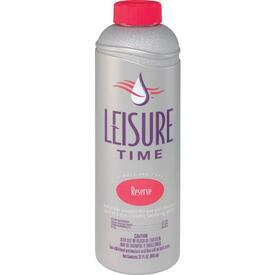 Spa Chemicals are on sale at Family Leisure, and we offer free shipping! We have the highest quality hot tub and spa supplies and we bring them to shoppers at the lowest prices, guaranteed. 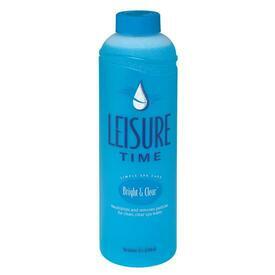 We partner with high performance, top selling brands like Leisure Time, King Technology and Natural Chemistry to offer you a wide selection that will make your equipment run at its peak performance. 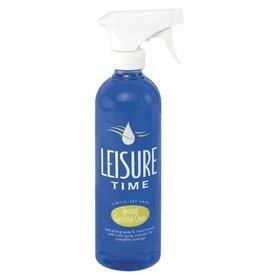 If you place an order online by noon, your items will ship the same day, free of charge. 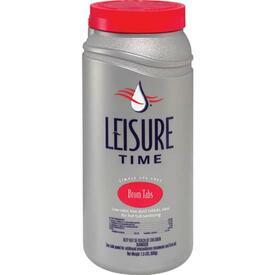 Whether you are looking for chlorine or bromine tablets or otherwise, we'll help you shop for the best discount year round!